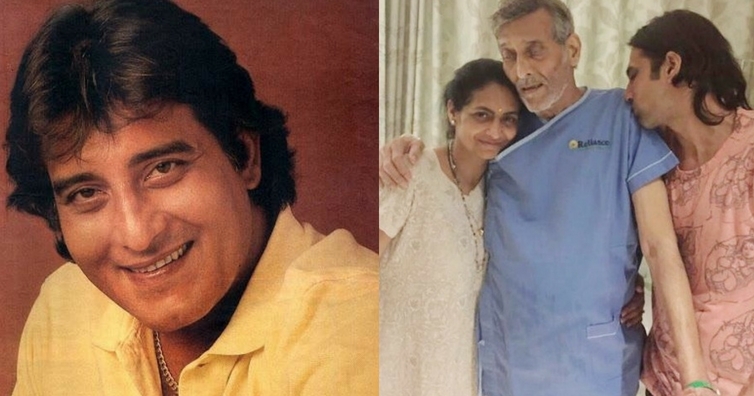 These Unbelievable Now And Then Pictures Of Bollywood Veterans Will Leave You SHOCKED! The recent photo of actor-turned-politician Vinod Khanna looking extremely weak and almost unrecognizable is going viral on social media. 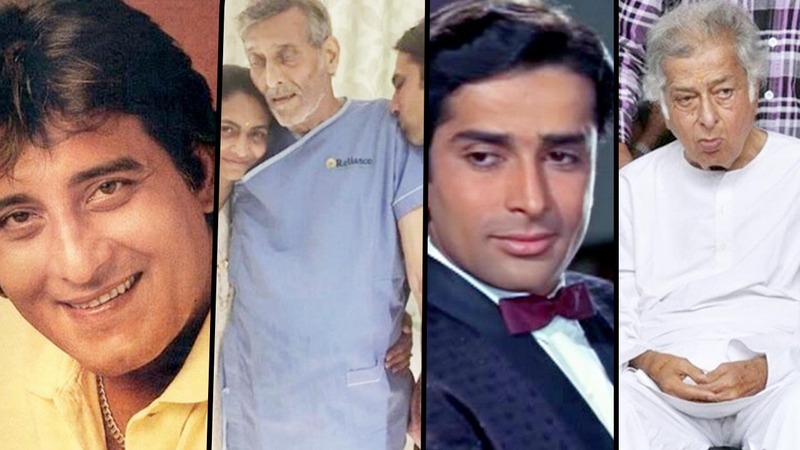 This made us take a look at some bollywood celebrities who looked stunning and stole millions of hearts when they were younger, have now aged and look almost unrecognizable. A typical Punjabi munda with extremely good looks and broad body, even though he started his career with negative roles, soon moved to the hero side and had a huge fan following. Only in the recent picture that is going viral on social media, he looks absolutely unrecognizable. He was reported hospitalized for severe dehydration, but some reports speculate severe illness like cancer. There is no official confirmation from family members. He belongs to the second generation of Kapoor family in Bollywood after his father Prithiviraj Kapoor and along with his brother Raj Kapoor who is also known as the showman of the millennium. 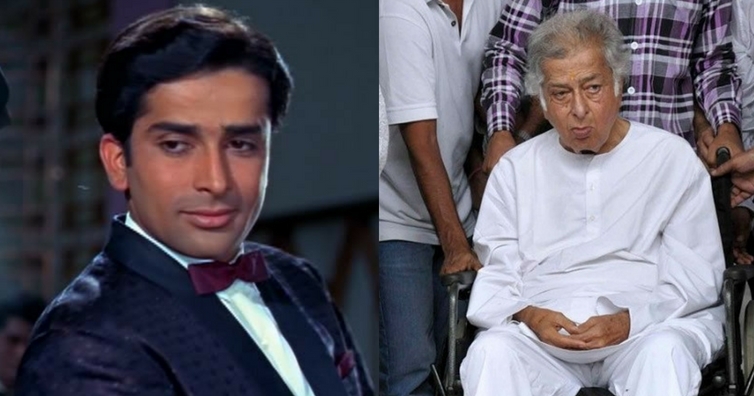 Shashi Kapoor was easily the best-looking Kapoor man. He has given some superhit movies like ‘Shaan’ and ‘Satyam Shivam Sundaram’. He is 79-years-old now and looks very frail. In fact, after the death of his wife Jennifer Kendall Kapoor, his health went on a downward spiral. 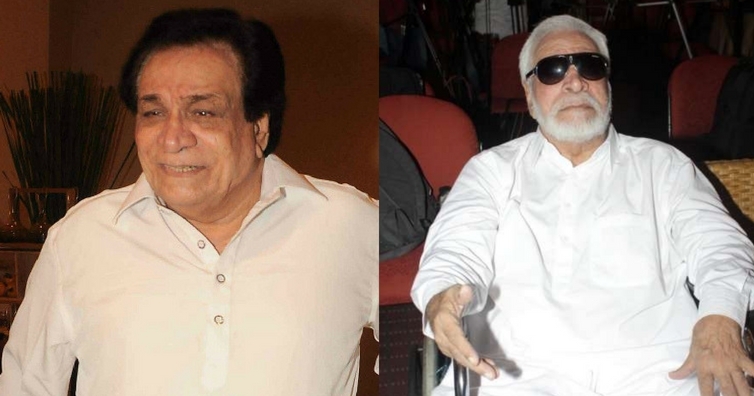 Kader Khan has done numerous memorable supporting roles over 3 decades in Bollywood. He has played the role of villain as well as appeared in a lot of comedy movies. The veteran actor is now on wheelchair after a knee operation failure and has now been rushed to Canada for better treatment. He is currently having a hard time talking and breathing. 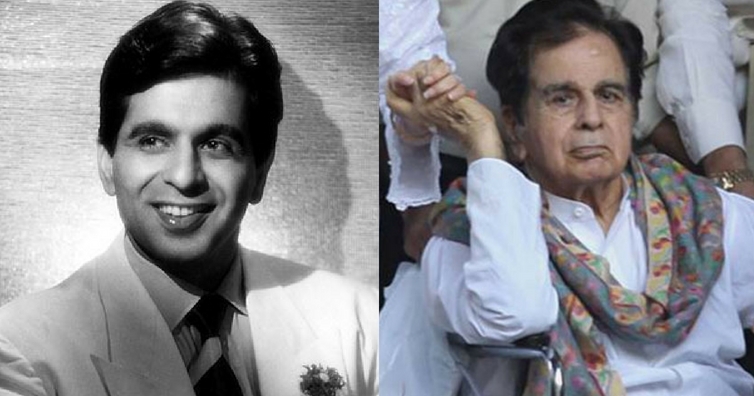 Born as Yusuf Khan, Dilip Kumar was the first actor to receive the Filmfare Best Actor Award in 1954. The 94 year old actor is in a weak health condition. He had undergone heart surgery 14 years before. In 2013, he suffered a cardiac arrest, but recovered well. While she started her career as a mainstream heroine who was paired alongside Amitabh Bachhan and Dharmedra, she soon moved to playing a role of the mother especially famous for her portrayal of a melancholic mother awaiting her sons’ arrival in Shah Rukh Khan and Salman Khan starrer, Karan Arjun. Rakhee has stayed away from media limelight in her farmhouse at Panvel. 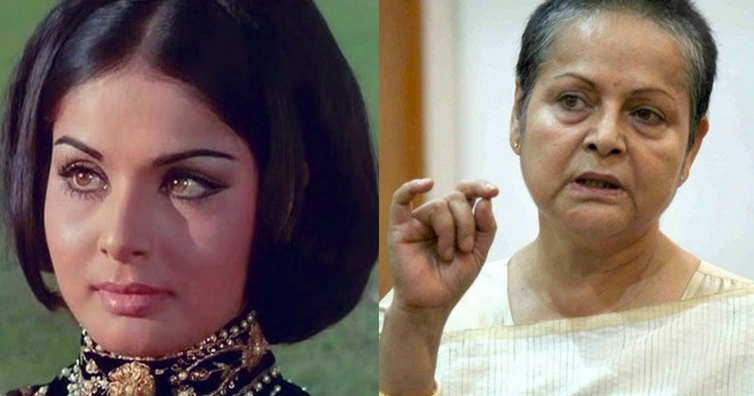 If you look at her latest pictures, the 69-year-old actor looks almost unrecognizable. Once a sought-after model who has walked the ramp for many designers, following a bout of self-destruction and falling for drugs and alcohol, her career went downwards. Once a beautiful body and face model with most fashionable accessories and clothes, later in life her only accessory there was an open palm that begged for money. 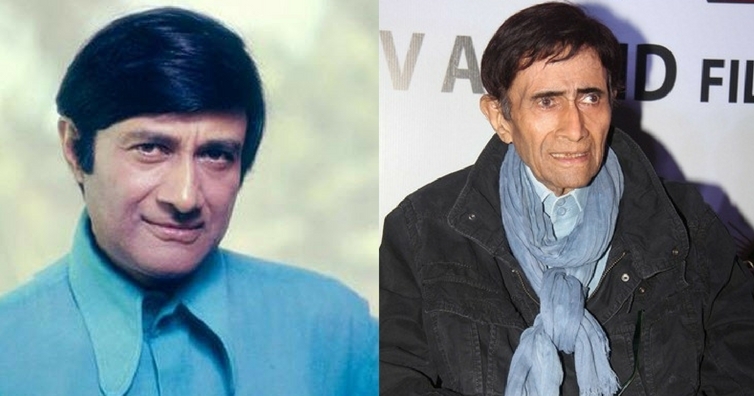 Dev Anand had a very distinct personality and acting style which is still imitated. 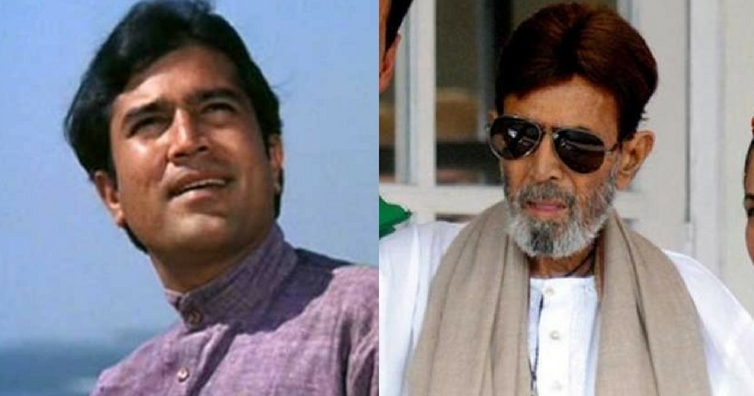 His career spanned more than 65 years (8 Decades) with acting in 114 Hindi films. On December 3, 2011, he died due to cardiac arrest. Previous articlePhotos: Vidya Balan, Rekha, Alia Bhatt’s Fun Time At Begum Jaan Screening! Next articleThis Throwback Video Of Vinod Khanna Singing Live With Rekha Is A Must Watch!